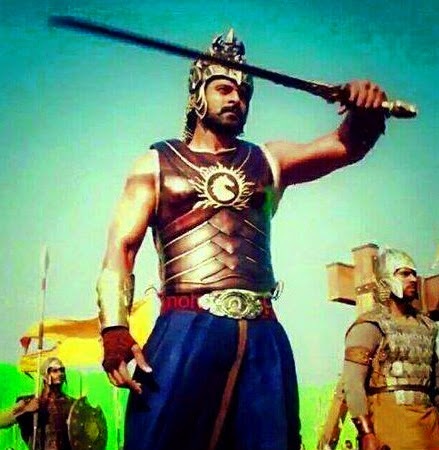 Here is the Exclusive latest Leaked Picture of Young Rebel Star Prabhas from the film Baahubali. Actor Prabhas has leaked a working still through his Facebook page and this has been a viral in social networking sites. Movie is releasing in 2 Parts, 1st part will be releasing this April Month and as per the inside news the first look 2 Mins theatrical Trailer of the film is going to release on February 17th as Maha Shiva Ratri Special.